With the continuous development of industrial level, plastic products play more and more roles in our lives. Injection molds are an indispensable tool in the processing and manufacturing industry. They have also developed rapidly in recent years; however, many companies have questions about why injection mold cost so high? To answer this question, we need to know what injection mold is. Injection mold is an indispensable tool for producing plastic products in the process of industrial development and mass production. It affects the complete structure and precise size of plastic products. 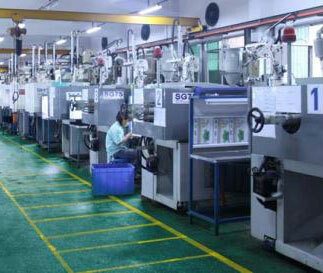 Injection molding is used in mass production of plastic products. The processing method specifically refers to that the material that is melted by heat is injected into the mold cavity by high pressure, and after cooling and solidifying, the molded product is obtained. Injection molding can realize one-time molding of plastic products with complex shapes. 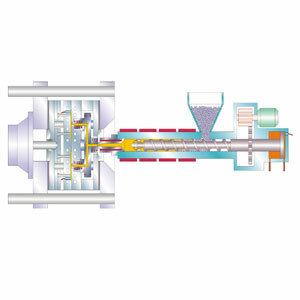 It is a high-efficiency, high-volume production method. The advantages and disadvantages of injection molds directly affect the quality of injection molding. 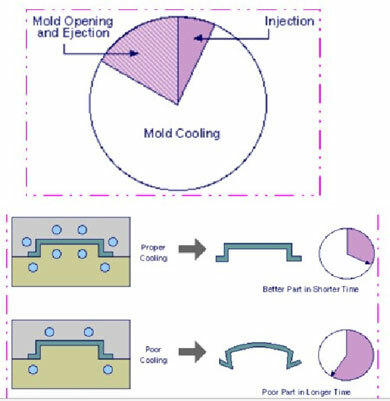 In the injection mold industry, to produce high-precision, high-quality, complex-faced injection molds, it is necessary to use advanced computer-aided design and manufacturing software to compile a reasonable process specification, which is to ensure the processing quality, improve production efficiency, reduce The effective way of labor intensity. 1. Injection mold manufacturing takes a long time to get a high precision mold to meet customer’s requirements, time is money. 2. 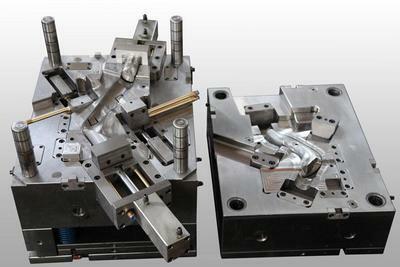 There are many steps in injection mold manufacturing, need various standard parts and operator. Cost of standard parts and worker is high. In order to ensure the quality of the complex processes, plastic mold manufacturers also need to undergo a lot of tests. 3. Injection mold process is not a easy task, the injection mold design are sophisticated, requirements are high, the mold flow channel design is accurate, such as the previous mold flow analysis, if the design work is not done well, would cause more problems in further steps. It is very difficult to modify the mold. Most of them need to be made from new molds. 4. 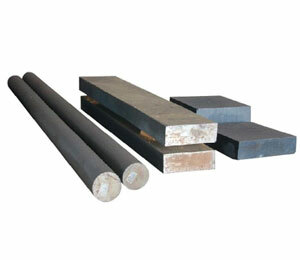 The number of sets of molds to be manufactured depends on the sample. Sometimes it looks like a plastic part with very simple structure. Instead, it requires two sets of injection molds or even three sets of injection molds to complete the processing. Finally, the price of the injection mold was calculated to be even 100,000 yuan, and it is this high contrast that has caused great psychological impact on customers.